This includes a wide variety of technology-driven advertisements. 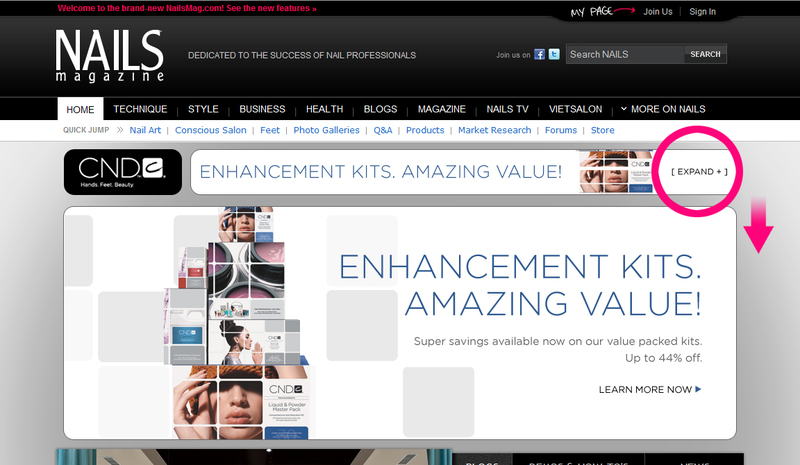 Rich media includes expandable ads, site overlays, floating ads, page takeovers, backgrounds, cursor ads, and audio ads. These high-impact marketing vehicles can provide an exciting way of driving new customers to your products. Material for rich media should be provided by client. Rates depend on specific campaign. Contact us for a custom quote. Roll your mouse over the ad and the ad expandes to reveal more information. Expands to 970x418. Also called Page TakeOver, it appears "over" the site content. Roll your mouse over the ad and the ad expands to reveal more information.